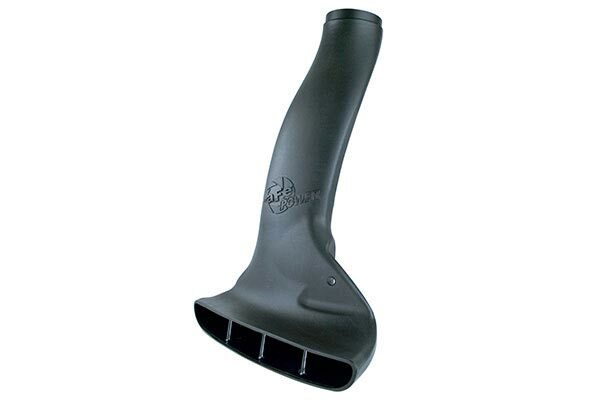 aFe 54-11478 - aFe MagnumFORCE Dynamic Air Intake Scoop - FREE SHIPPING! Install takes about 30 min. I installed the scoops to introduce cool air to the engine compartment. 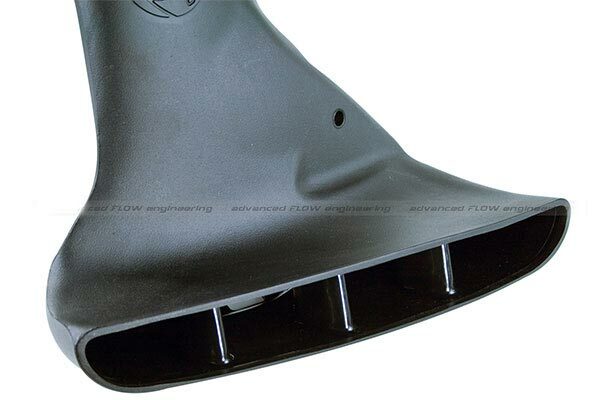 I have dual cone intake open to the engine compartment and the scoops appear to do the job of introducing fresh cool air to the filters nicely. When installing, have some two sided tape handy. I used it to hold the scoops outer flange in place while re-installing the air duct. 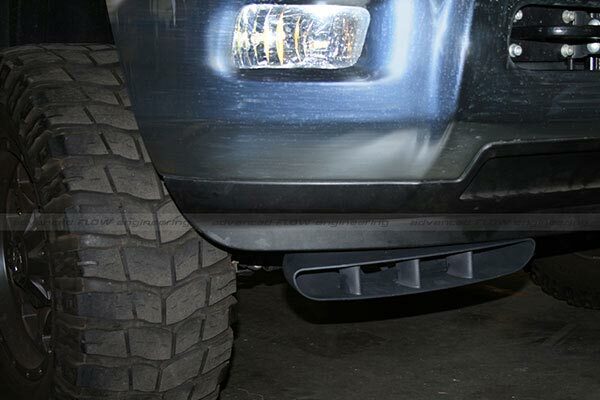 Reference # 765-171-629 © 2000-2019 AutoAnything, Inc.